Houlihan-Parnes Realtors, LLC is a privately owned, vertically integrated commercial real estate investment and management firm, with a presence in 18 states across the United States and an aggregate gross asset value of over $2.5 billion. Our portfolio spans multiple asset classes, consisting of more than 8.5 million square feet of office, retail, industrial and mixed-use space and approximately 25,000 multifamily units. Founded in 1891 and operated by the fourth and fifth generations of the Houlihan family, the company is headquartered in White Plains, NY. The firm is engaged in acquisition, property and construction management, consulting services, leasing and mortgage brokerage for all commercial real estate asset classes, both for the company’s portfolio and for third parties. GHP Office Realty, an affiliate of Houlihan-Parnes, owns, manages and leases approximately 3 million square feet of office space, primarily within the New York metropolitan area. Houlihan-Parnes Properties, an affiliate of Houlihan-Parnes, manages multifamily, office and retail assets throughout the New York metropolitan area. 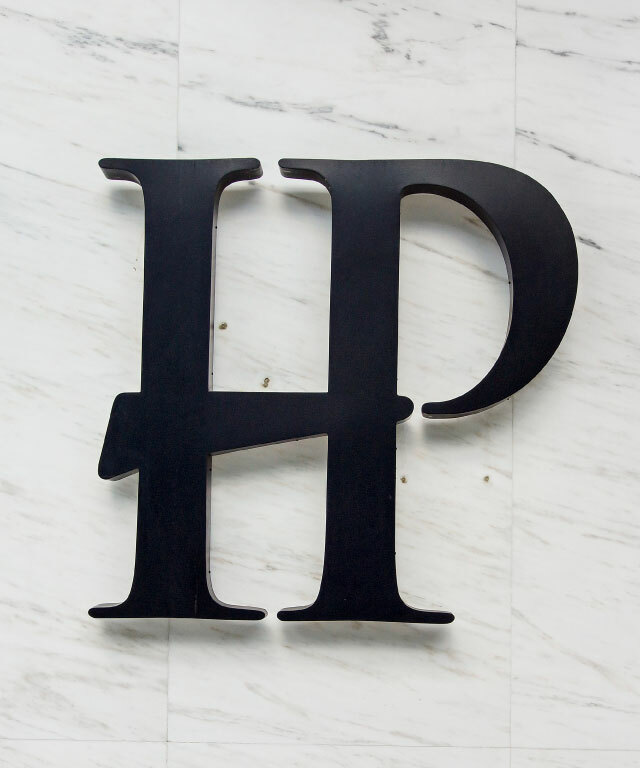 HP Capital, an affiliate of Houlihan-Parnes, is a direct provider of commercial real estate capital.